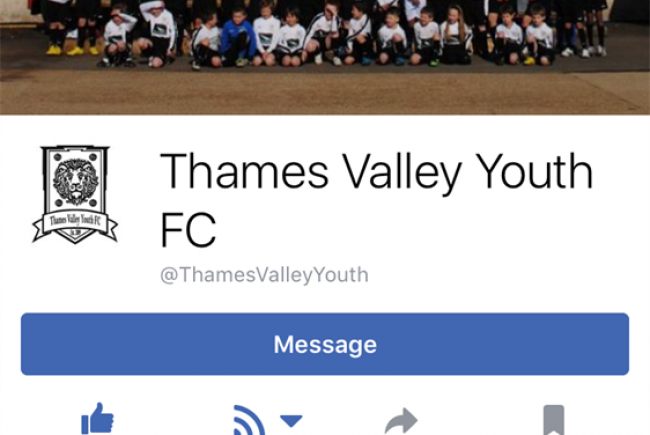 Thames Valley is a football club run by volunteers. However it is on a council football pitches. A club house/ youth centre could provide more football and other sports opportunities to the youth in the area which is much needed. Not only a football club use but a different sports every night/ evening. Table tennis,fuzball table helping to add a more positive impact in the community. Because quite simply it's for the youth of the community.